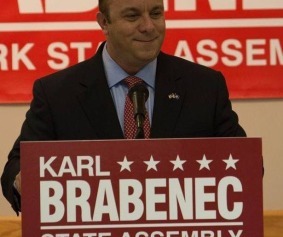 Karl Brabenec wins the 98th Assembly District! 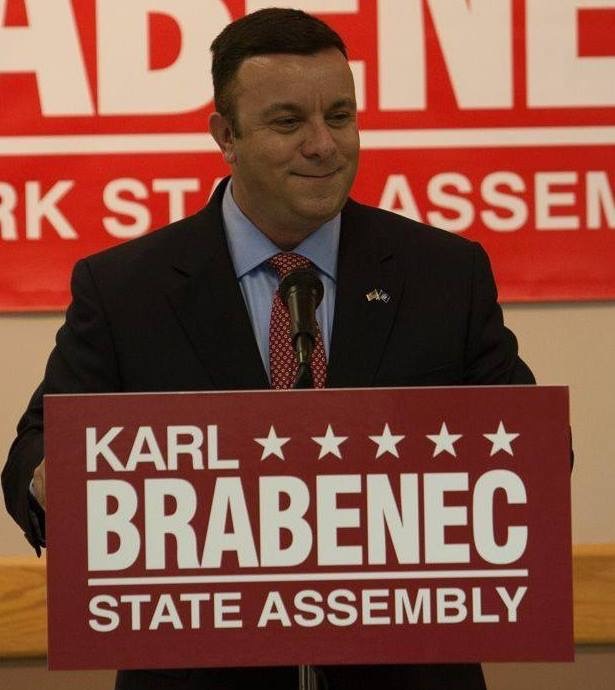 All the absentee and affidavit ballots have been counted and Karl Brabenec has won the 98th Assembly District. The district covers parts of Ramapo and Orange County. Congratulations to Karl!! !